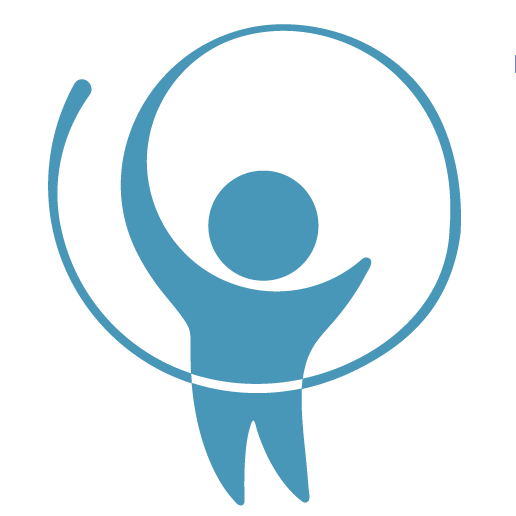 around the clock to help break the cycle of poverty. As founder and main benefactor in the initial ten years, Dr.George and his vision for alleviating poverty and social injustice are reflected in Shanti Bhavan. In 1995, Dr. Abraham George returned to India with the goal of making his contribution to reducing the injustices and inequalities he had observed from his travels throughout India, the media, and published works he studied. As a result, he started The George Foundation (TGF), a non-profit organization based in Bangalore, India, dedicated to the welfare of economically and socially disadvantaged people. In addition to Shanti Bhavan, established by TGF in 1997, the Foundation carries out several other initiatives dedicated to poverty alleviation, livelihood/income generation, education, health, and empowerment of women, such as: community development projects in housing, vocational training and the provision of safe drinking water, social entrepreneurship programs employing poor women in farming projects, and the Baldev Medical & Community Center that serves 17 villages and over 16,000 people.Dr. George’s keen interest in promoting democratic institutions and values also led him to create the Indian Institute of Journalism & New Media, Bangalore where he serves as the dean. His work in the field of environmental health was instrumental in the removal of lead from gasoline throughout India in April 2000 and in the creation of National Referral Centre for Lead Poisoning in India. Dr. George’s illustrious career spans the finance and entrepreneurial sectors with senior leadership positions at JP Morgan Chase, Credit Suisse, Chemical Bank and the founding of Multinational Computer Models, Inc. (MCM), which offered computerized systems to large multinational corporations to enable them to deal with their international financial risks. 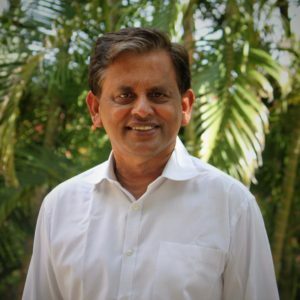 He has received several prestigious awards, and is the author of four books, including India Untouched: The Forgotten Face of Rural Poverty, a highly acclaimed narration of his first ten years’ of social work in India. 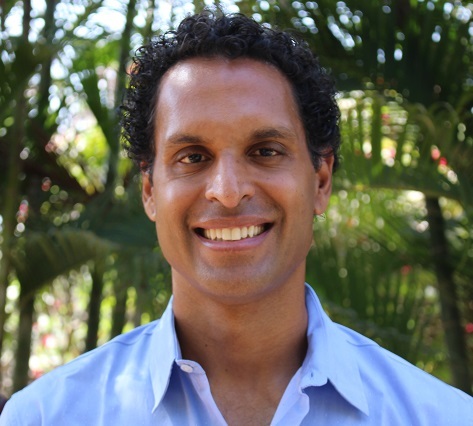 Dr. George attended New York University’s Stern School of Business in developmental economics and finance and received both his master’s and doctorate degrees from the University. Ajit George is a passionate advocate of the transformative power of education for the underprivileged and socially discriminated. As Director of Operations, he manages various fields of operation, including fundraising, communications, partnerships, strategic planning, and mentorship and career development. Under his leadership, he has expanded the organization’s donor base through grassroots channels, foundation support, and corporate partnerships in the U.S., Europe and Asia. He oversees Shanti Bhavan’s volunteer program which has had over 500 high-quality and dedicated volunteers from 23 countries. George also works with affiliated programs in India, including the Indian Institute of Journalism & New Media, a graduate school of journalism dedicated to using high-quality journalism as a vehicle to combating systemic political corruption and the Baldev Medical & Community Center that provides healthcare, housing and community development for the surrounding 17 villages and a population of over 16,000. He has consulted for new and emerging non-profits, especially in the field of education and poverty alleviation. George spends four months out of the year working directly in the field in India. Watch Ajit’s College of William&Mary TEDx talk and his UNC TEDx talk and find him on Facebook, Twitter, and Instagram. 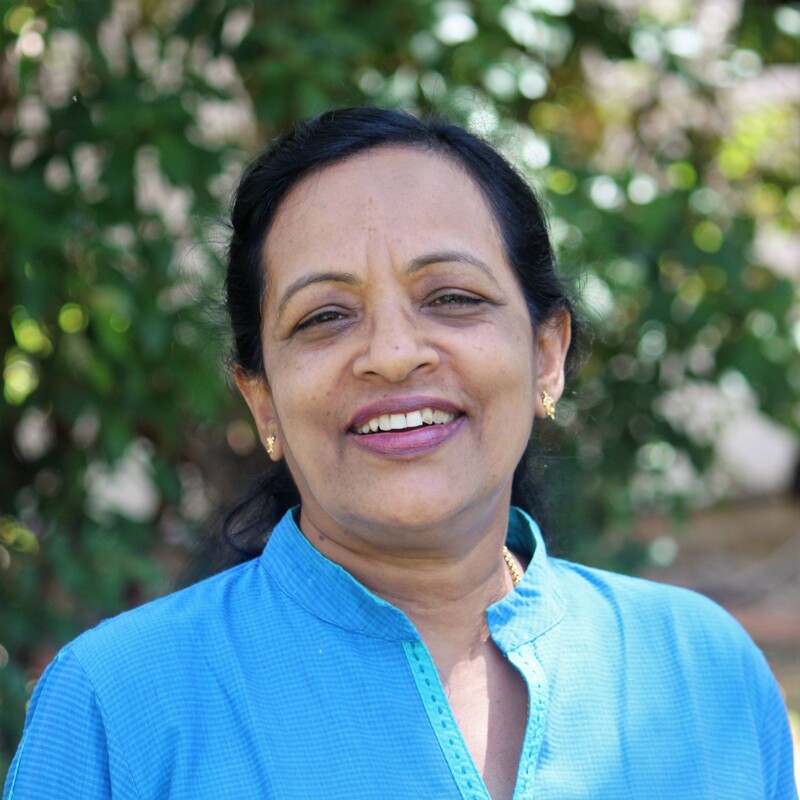 Ms. Beena Nair, Vice Principal of Shanti Bhavan, holds over 26 years of teaching experience in day and boarding schools in North and South India. She joined the Shanti Bhavan team in 1999. 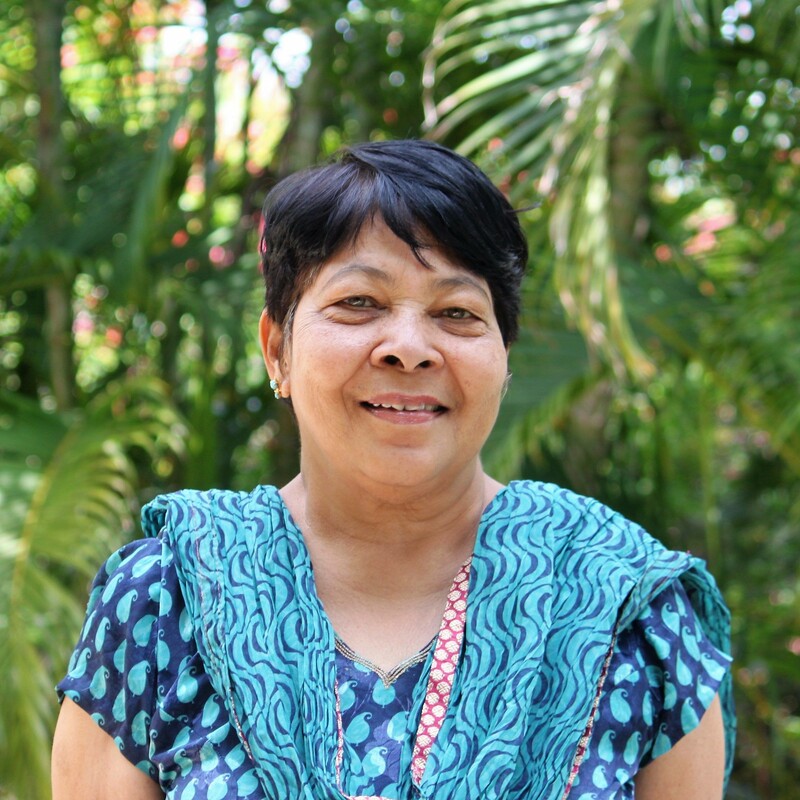 As Vice Principal at Shanti Bhavan, Ms. Nair is responsible for scheduling classes, overseeing the residential care of children and staff, and general administration. Among her many contributions to the school, Ms. Nair has been responsible for teaching Hindi – a challenge for many South Indian children who are not familiar with the language – and General Knowledge, a subject taught in Indian schools about government leaders, important historical events, and other topical general information. Ms. Nair completed her Master’s degree in History in 2011. In addition, she holds a Bachelor of Education in the teaching of English and Social Studies, as well as a Bachelor of Humanities from Jammu University, with a focus in History. She has participated in academic competitions run by the United Schools Organization of India, a project of the United Nations, and by the National Social Service. Among her interests is Kho-Kho, an Indian sport featured in the Olympics, which she excelled in while attending university. Shanti joined Shanti Bhavan in 2000 as Manager of Facilities and Administration. Prior to joining Shanti Bhavan, she worked in social work, counseling street children and helping poor patients who needed medical intervention. In her current role as the Director of Development and P.R, Shanti is the guardian for the students through College and as they begin their careers. Shanti has done her Bachelors in English and Diplomas in Child Guidance and Counselling and Women’s Empowerment. Shanti has 2 children and four grandchildren. 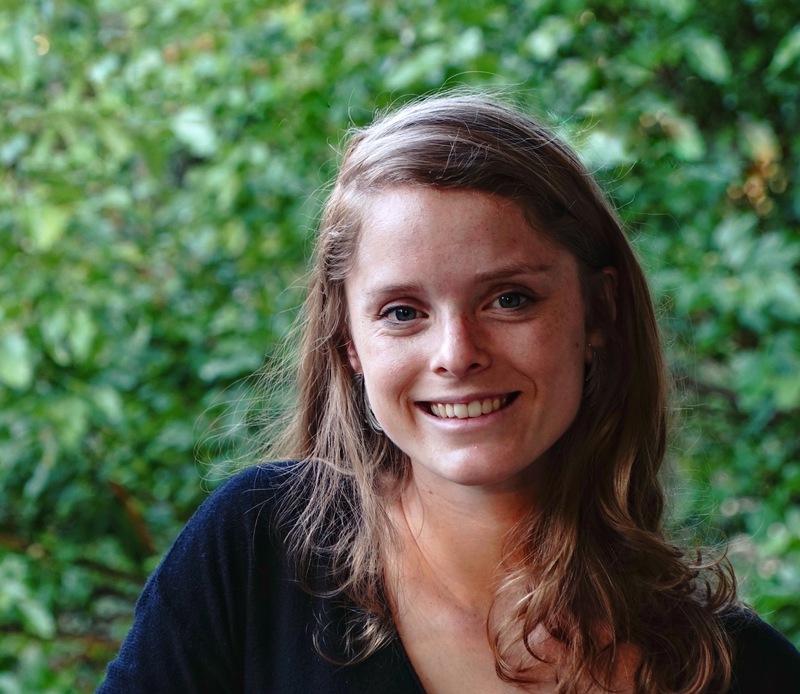 As a lifelong student of culture and community, Meg has conducted research on women and girls and directed education projects across the globe including Amsterdam, Uganda, Malaysia, and India. 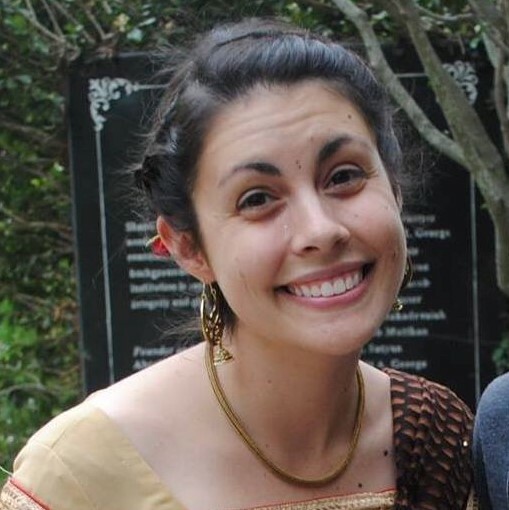 Meg has been with Shanti Bhavan since 2011 when she served as a volunteer teacher, returned as the On-Site Administrator in 2014, and continues to serve on the US team. A former Morehead-Cain scholar, Meg graduated from the University of North Carolina with a B.A. in Anthropology and Women’s Studies. In her spare time, Meg can be found experimenting with new recipes, on hiking adventures, or keeping tabs on her former students. Renee Knipe acts a special consultant for Shanti Bhavan, supporting its US operations with editing, writing, video production, research, and various administrative tasks. She holds a Creative Writing degree from Adrian College, and is currently pursuing a degree in Video Production. Outside of Shanti Bhavan, Renee is a freelance author, a filmmaker, an audiobook engineer, a game developer, and an outspoken advocate for the creativity and vitality of diverse voices. Ashley Monroe began working for Shanti Bhavan as On-Site Administrator in 2012. After spending six fantastic months on campus, she returned to the states and has served as the Senior Administrator for Volunteer Services ever since. 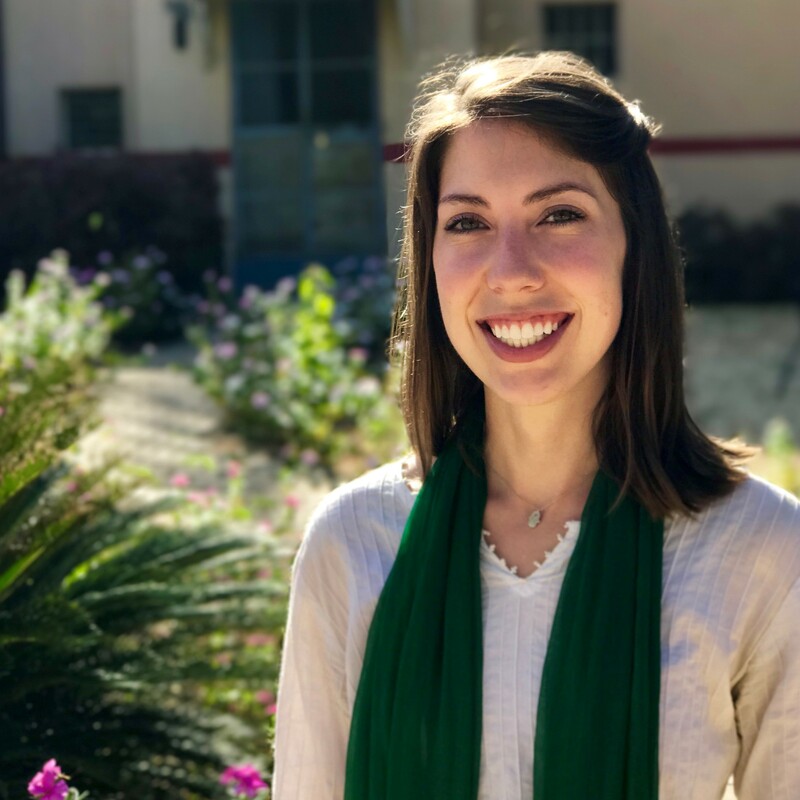 Her responsibilities include interviewing all potential volunteers, training new volunteers and providing logistical support for the team on the ground in India and in the U.S. Ashley also works as a teaching artist for Artists Striving to End Poverty. 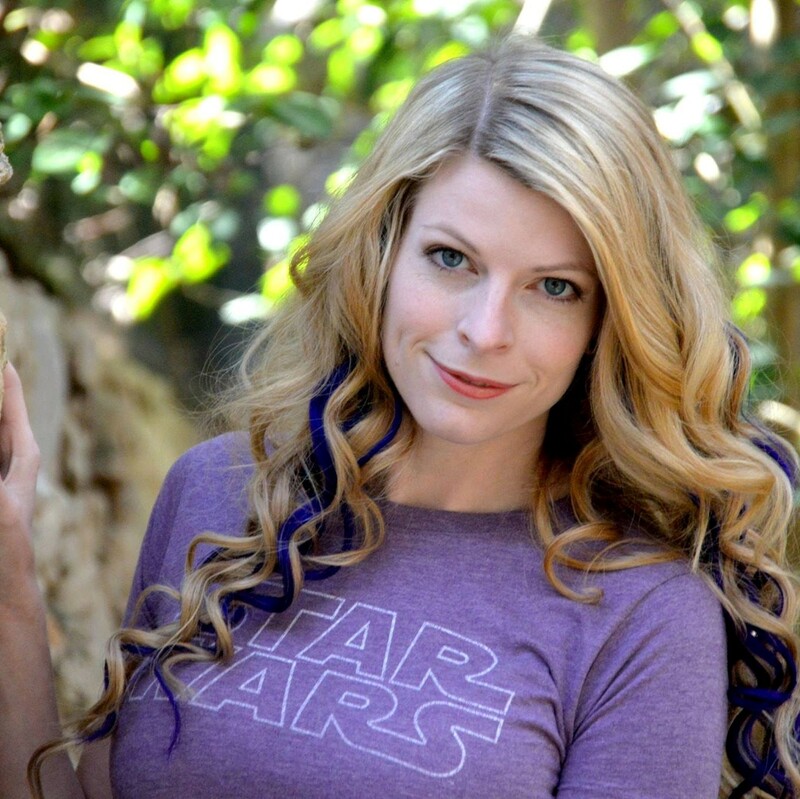 She lives in New York City and works as an acting teacher, theatre director, and casting associate. She holds a BFA in theatre from the University of Oklahoma. 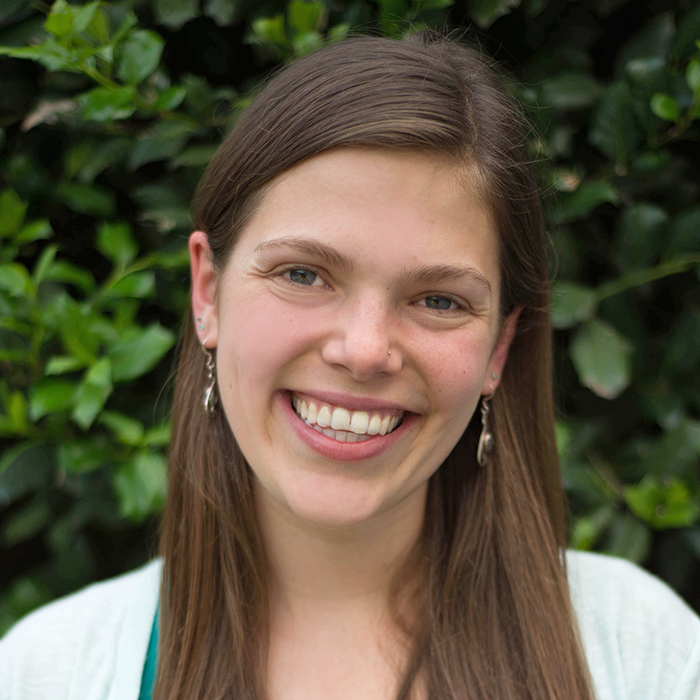 Kate Lytle Elsinger has been working with Shanti Bhavan contributing her administrative experience since 2011. Her job duties have included the management of newsletters, assisting with social media, donor communications and administration for the Director of Operations. Kate has always had a passion for working with children, whether hands-on or through her positions at the Ontario Ministry of Children and Youth Services. Her other interests include music, theater and writing. Kate looks forward to continuing to support Shanti Bhavan as it grows and aids children in changing their futures. Emma first served as a volunteer teacher at Shanti Bhavan in 2016 and now works on marketing and design projects for the school, including the recent redesign of its website. She is passionate about helping organizations share their stories with others and has experience in marketing, monitoring and evaluation, and nonprofit consulting. When she’s not thinking about fonts, logos, or color choices, Emma loves to travel and has been to 6 of the 7 continents. She graduated from the University of North Carolina at Chapel Hill with majors in Economics and Global Studies and minors in Entrepreneurship and Information Systems. 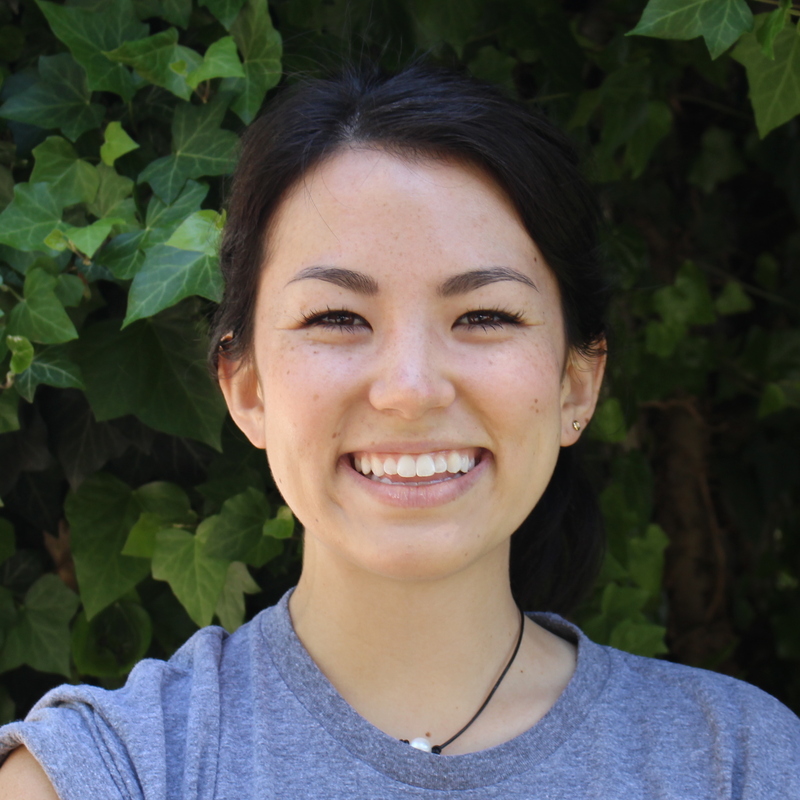 Hannah Moon first volunteered at Shanti Bhavan in the fall of 2011. After returning to teach at the school two more times, she joined the Volunteer Services Team in 2013. Hannah interviews all prospective volunteers and manages the onboarding process. Hannah currently works at Georgia Institute of Technology as the Global Internship Advisor within the Office of International Education. She received her BA in History from the College of William & Mary and her MEd in College Student Affairs Administration from the University of Georgia. Hannah currently lives in Atlanta, Georgia and is always looking for new opportunities to travel abroad. Danielle Smogard began working for Shanti Bhavan as the On-Site Administrator in 2014. She spent a year on campus managing the team of volunteer teachers, teaching 11th and 12th grade English, and reading out loud to the children as much as she could. Since then she has supported Shanti Bhavan by interviewing potential volunteers. She currently lives in Boston and teaches middle school English, continuing to surround herself with kids and books. Katie Pypes is passionate about the power of education to change lives. She works on the the Volunteer Services Team, helping volunteers develop cultural awareness and achieve success in their role as teachers. Previously, Katie served as On-Site Administrator in July 2015 and stayed on campus for one year. 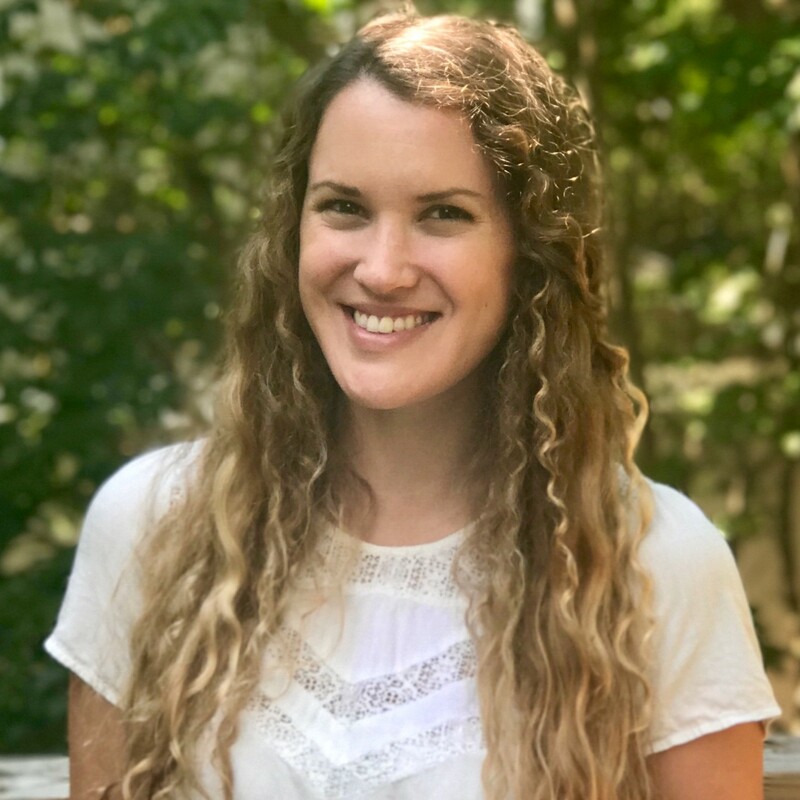 Katie will be graduating in 2018 from Columbia University with her Master’s of Social Work and a concentration in Social Enterprise Administration. Most recently, she worked with the United Nations Development Programme and She’s the First to develop content for sustainable growth, gender equality, and international social welfare. When she isn’t juggling her workload you can find her playing guitar. 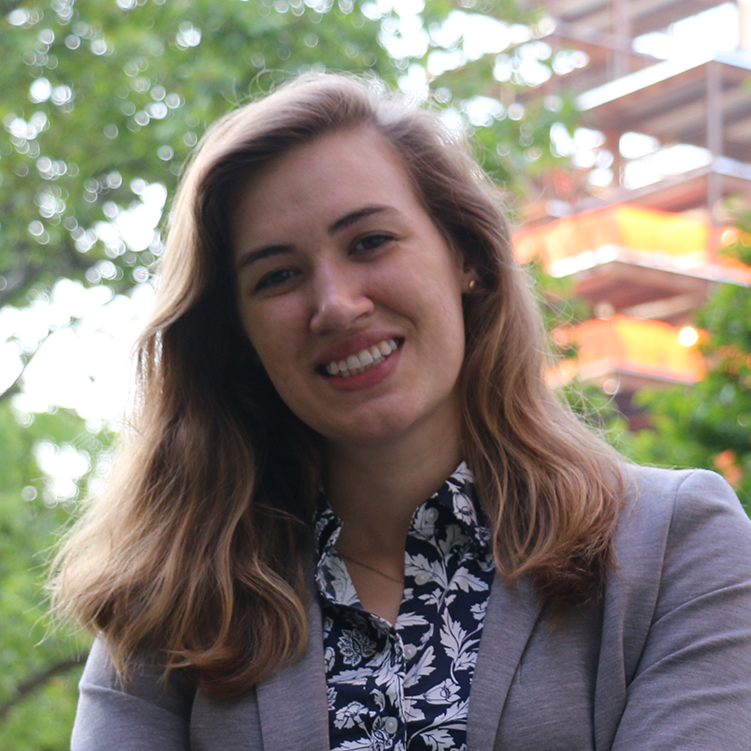 Hannah first joined the Shanti Bhavan family in 2014 when she volunteered at the school during the summer of her Sophomore year at Northwestern University. She recently graduated with a degree in psychology and Hannah has now served Shanti Bhavan both as a volunteer several times as well as through a collegiate organization called Tufaan Entertainment. Tufaan has raised over $100,000 for Shanti Bhavan over the past 5 years. One of her favorite memories is bringing two students all the way from India to Chicago for Tufaan’s annual event. Currently she works on community relations and is very excited to be a part of this incredible team. 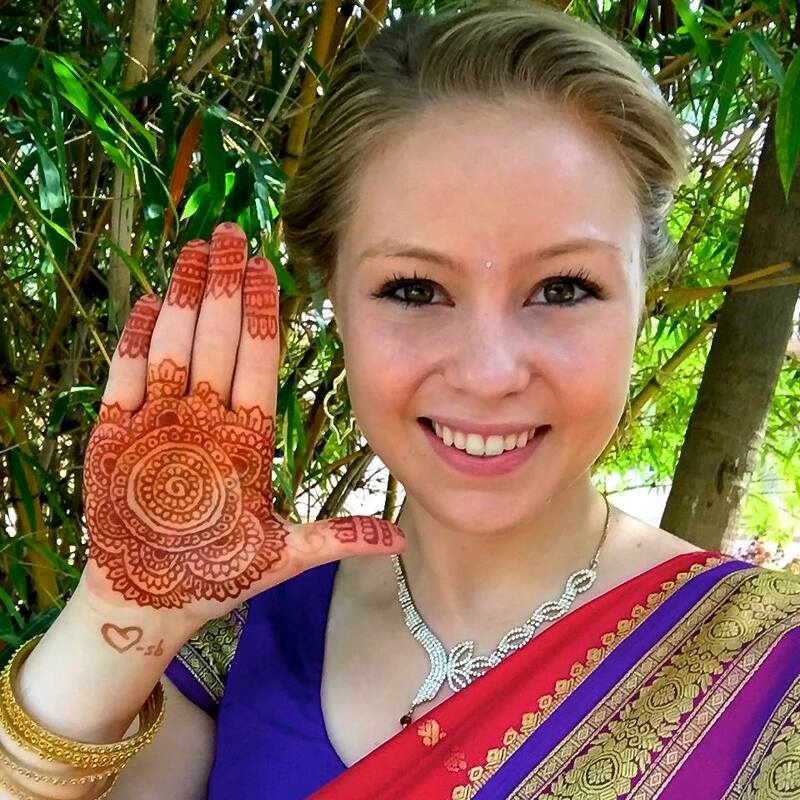 Abby spent a year at Shanti Bhavan in the year 2016-2017 as an On-Site Administrator and is now continuing working in the field of education in the U.S. She is passionate about providing every child equal opportunity in education and has experience in teaching and running the operations of schools. She has always been passionate about education and became very interested in education as a base for economic development after studying Developmental Economics and Middle Eastern Studies at Brown University. In her free time, Abby loves to play the piano and travel to places unknown.